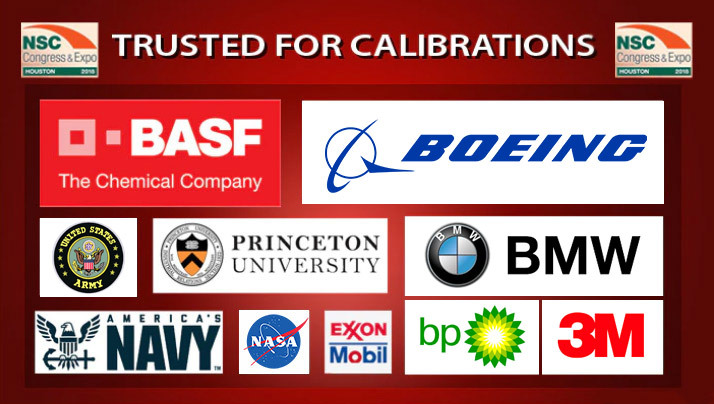 Here at EGas Depot, we offer unlimited calibration gas mixtures for a wide variety of gas detectors. 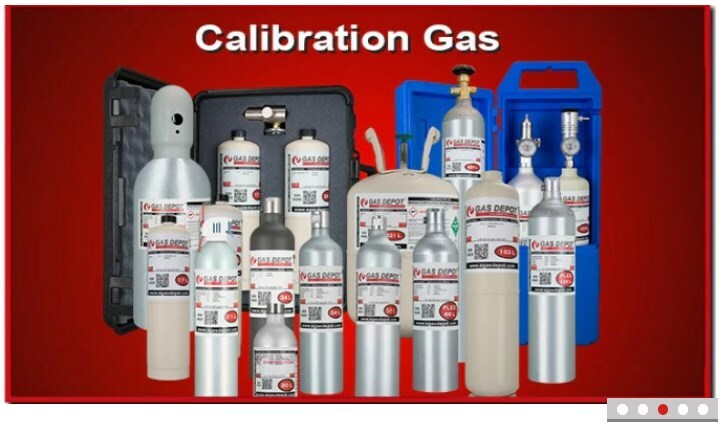 We carry reactive and nonreactive calibration gases, from a single gas to complex calibration gas mixtures with up to six gases in a single cylinder. Our calibration gas cylinders are available in 13 different liter sizes with over 40 different options for your PPM and LEL requirements. 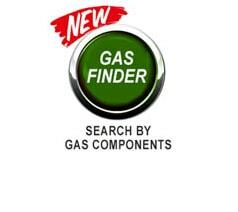 If you are having trouble locating the right mixture, try out our new gas finder function to find the complex calibration gas mixtures you need quickly. 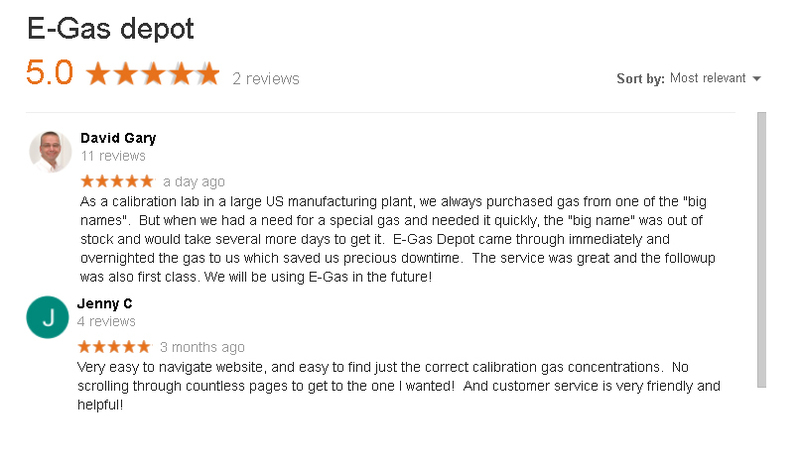 If you are still having trouble, contact us—we also blend custom calibration gas cylinders at your request.